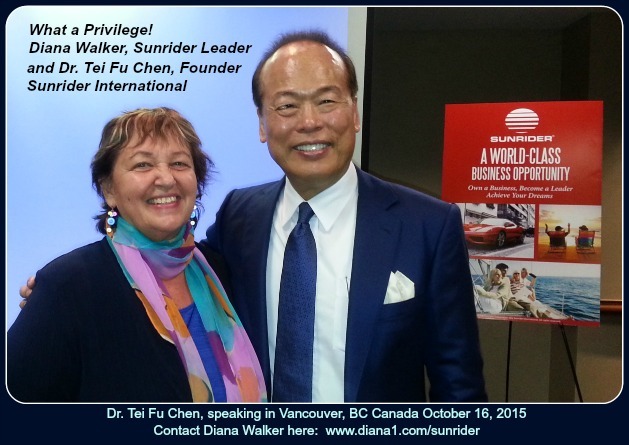 Sunrider Archives - Sunrider More Energy, Laser-Beam Thinking, Vibrant Health! Oh – Be sure and Click on the photo above, so you can more easily view it and see the dramatic 45 pound weight loss that Brad has achieved! prairies for that time. in addition, I almost lost an eye and I did, in fact, lose about 35% of my hearing to this profession. Through all of it, I never once felt a real sense of satisfaction that I was being appreciated for my efforts and in the end, it was the exact opposite…kinda like a kick in the pants while I was on my way out the door. 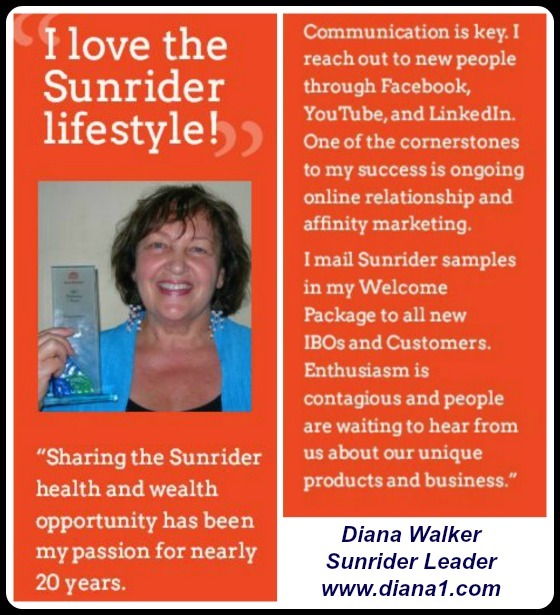 Now, I’ve been involved with a company called “Sunrider International” for quite a few years, and I get a very genuine sense of the opposite kind of appreciation/support. 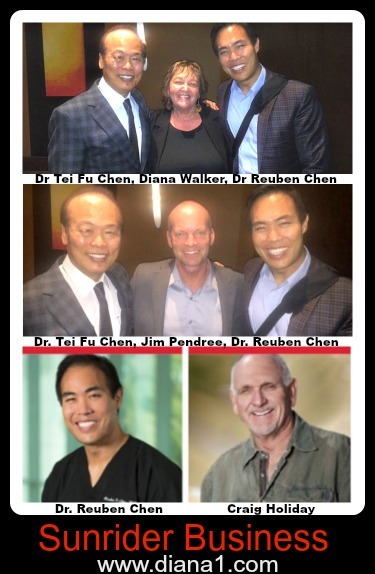 In addition, I KNOW that what I’m doing is helping people to overcome health challenges and/or to pursue a very real opportunity to significantly expand their financial abundance. A much more rewarding path with a solid company that’s committed to helping me with success. oh, I almost forgot to mention, I have taken off over 45 pounds in the last year thanks to the Sunrider program and making a few changes in my eating habits…..without a regular exercise routine…I have implemented THAT in the last month so….stay tuned for more. I feel better than I have in decades! That one that shows Craig and I, the suit I’m wearing I bought in April of last year and it fit me perfectly. I took the suit in to have it taken in right after that pic was taken. I also bought a new watch in October and had to have a link taken out of the strap a few weeks ago, another one I had from last spring I had to have two links taken out. There are two pair of pants that I haven’t been able to get into for over 15 years that I wear all the time now. 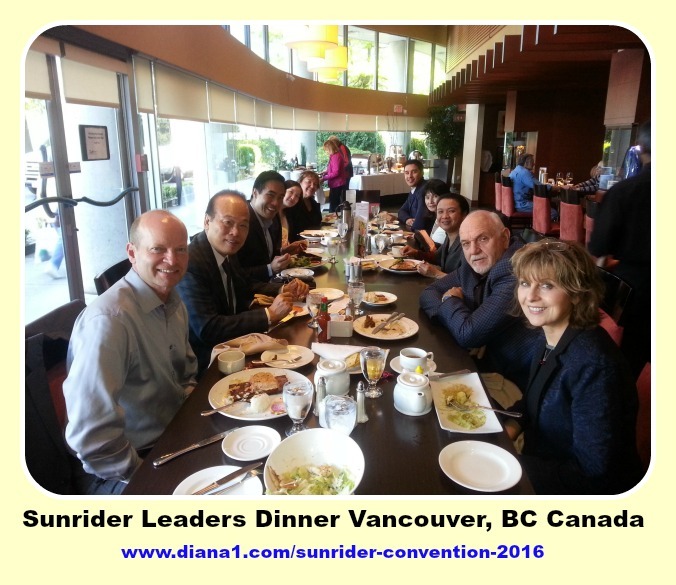 Rubbing shoulders with one of the most dynamic women I’ve ever met, Wendy Teng(Chen) Mother of 4, a Lawyer and Vice President of marketing of the World’s greatest health food company…Sunrider International…just like her parents…super smart! 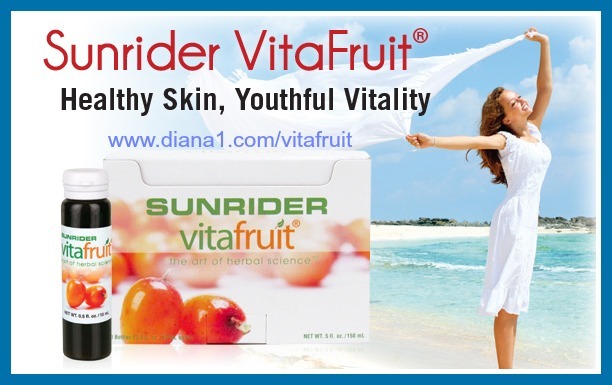 VitaFruit Sunrider is made with concentrated herbal fruits such as sea buckthorn, which contains 12 times the amount of vitamin C as an orange! This “super juice” nourishes your body with antioxidants, iron, vitamins, and fatty acids to provide superior health and beauty benefits. The term “Juice wars” refers to the ever increasing abundance of Exotic Fruit Drinks claiming to cure everything from cancer to bad breath. For years, Sunrider has had its own delicious functional beverage Vitafruit, which contains miraculous fruits, like Luo Han Guo. Just now being seriously studied for its anti-aging properties, Luo Han Guo is grown in a small, mountainous region in China. Proof of these amazing properties is reflected in the health and vitality of the local people where it is cultivated, many of whom live over 100 years. It is interesting to note that many efforts to cultivate the fruit in other parts of the world have failed, and it only seems to thrive in its indigenous environment in the mountains of western China. In China and other parts of the world, Luo Han Guo is used as a natural sweetener. Yet, it is low glycemic and calorie free. It contains morgisides which offer a pleasant, sweet taste without elevating blood sugar. It has also been traditionally used to improve conditions like constipation, headaches, fatigue, for clearer vision, healthy skin and hair. 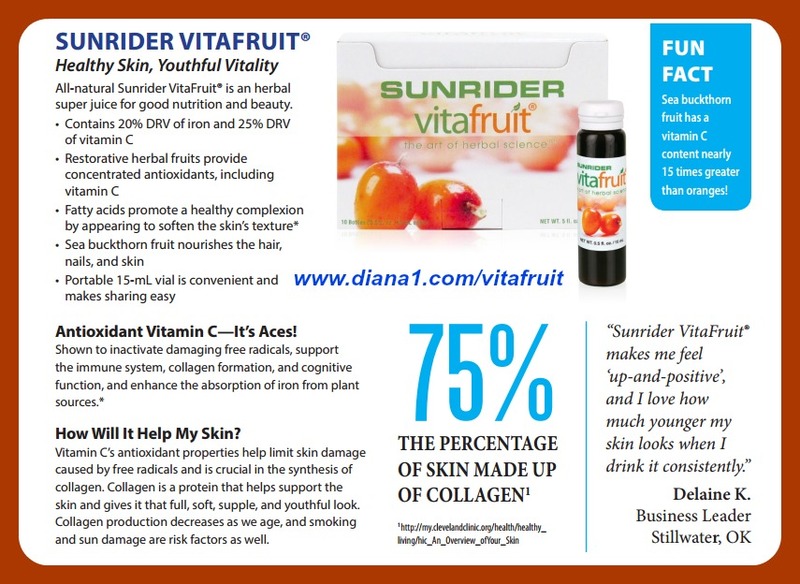 Like all Sunrider products, VitaFruit is concentrated. You’re not only getting the concentrated benefits of the Luo Han Guo fruit, but many other nutrient rich berries, herbs and fruits in the formula as well. carotenoids, amino acids, and live fruit enzymes. VitaFruit provides known, and hundreds of unknown, antioxidant nutrients in balanced amounts. Its greatest benefit is in doing tissue repair done to the cells by free radicals. Thus, it is a great anti-aging product. It also increases the army of white blood cells in your blood stream making it a great immune system food as well. Sunrider’s Research and Development team has stated that VitaFruit contains thousands of phytonutrients not yet discovered. VitaFruit greatly benefits the skin, restoring lustre, radiance and softness to prematurely aging skin for a more youthful and healthful appearance. Regular use will give a glow to your face and extra shine to your hair. It supports the collagen of the skin. Whenever I use a lot of VitaFruit, I tend to get more compliments about my skin! Superior Processing The vast majority of juice products on the market are pasteurized. The pasteurization process uses heat to kill bacteria and harmful organisms that can create food borne illnesses. Pasteurization reduces the very real risk of contamination and health threatening bacteria in liquid juice products. While it appears to be a great thing, in reality it is not. The heat process of pasteurization not only kills the bad bacteria, but it substantially alters or kills the majority of good, live nutrients, that we so desperately need in the first place. Don’t be fooled by terms such as “flash pasteurization”. It is still a process that requires high heat, higher than what the live nutrients and enzymes can stand. Many companies also add preservatives to give the juice long shelf life. With VitaFruit, Dr. Chen decided to use honey to preserve the live nutrients and enzymes and to stabilize the formula. Honey has been used for centuries as a natural preservative. 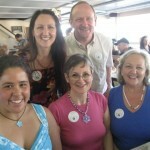 It will not alter the synergistic balance of other foods and won’t spoil. They’ve even found honey in the pyramids of Egypt that was edible after thousands of years. VitaFruit is also extremely lifestyle friendly. Just stir a tablespoon in a glass of water and you have a delicious drink. I prefer to mix it with my Fortune Delight and drink it all day. It will energize, refresh and hydrate you. Don’t let the fact that its sweet fool you. You will not gain weight with VitaFruit, in fact you may lose a few pounds since it has thermogenic properties as well. We have the best fruit beverage and those of us who use VitaFruit can always feel the benefits. Also called Wintermelon Seed (Tung-kua-tzu). This is a cold, sweet herb. It enters the spleen and stomach meridians, where it cleanses heat and moistens lungs. Also called Lemon (Ning meng). This is an extremely sour herb. With no indication of either essence or meridians, it stimulates production of body fluids, quenches thirst, relieves heat stroke, and stabilizes pregnancy. Also called Orange Peel (Tian chen). This is a warm herb, with spicy, slightly bitter flavor. It enters the liver meridian, where it promotes the flow of stagnated vital energy, relieves abdominal distention by moving vital energy downward, and induces lactation. Also called Luo Han Guo (Luo han guo). This is a neutral herb, with sweet flavor. It enters the lung and spleen meridians, where it moistens the lungs, removes phlegm, and controls cough. 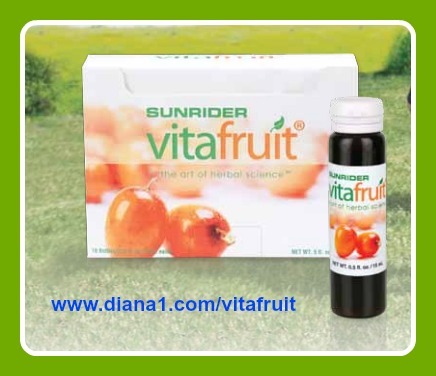 Concentrated, all-natural VitaFruit Sunrider, rich in natural Vitamin C.
Blend it with ice or add it to your favorite cold Sunrider herbal beverage. • Contains exotic natural herbs blended into a unique, tasty and refreshing beverage. • No added chemicals, preservatives, enzymes or isolates. • Naturally rich in vitamin C.
• Keeps the body hydrated for high energy and healthy appearance. • Easily assimilated and efficiently utilized by the body. Sunrider IBO Pages – Hello Sunriders! 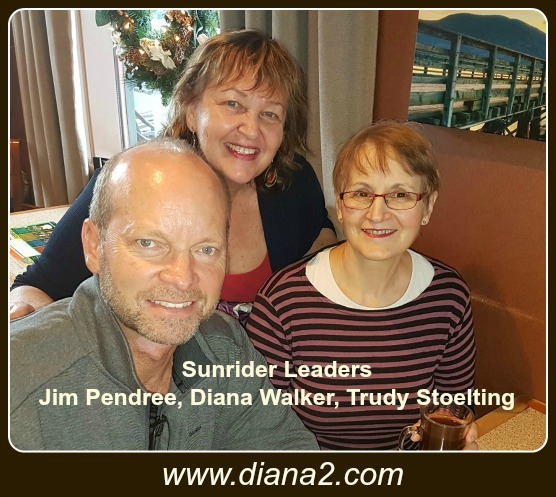 We have some great news, especially if you are considering the Sunrider Business. Sunrider IBO Pages are now available for US Sunriders. The Sunrider IBO Pages will be available in Canada in the near future. As it is still not 100% glitch free and is still in Beta mode, Sunrider will not charge you monthly fees at this time. So take advantage of this long awaited possibility. 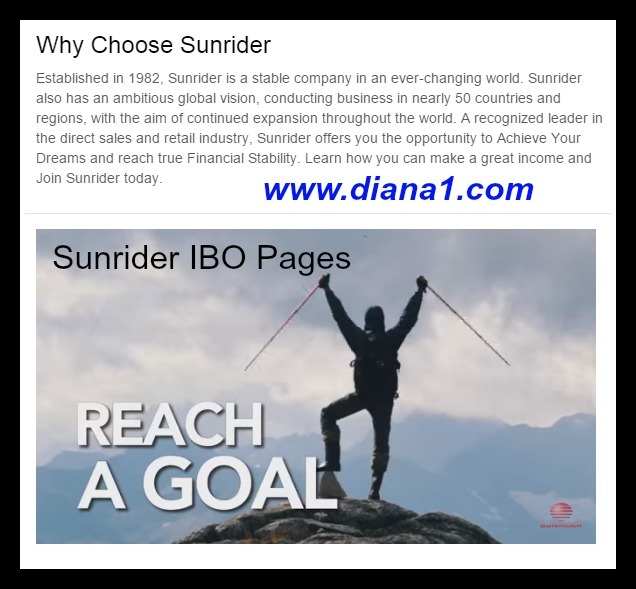 Contact Diana Walker if you want to watch the exciting presentation regarding the launching of Sunrider IBO Pages (40 min), which explains many important things. After listening, create your user-friendly website in just minutes to support your sponsoring activities. 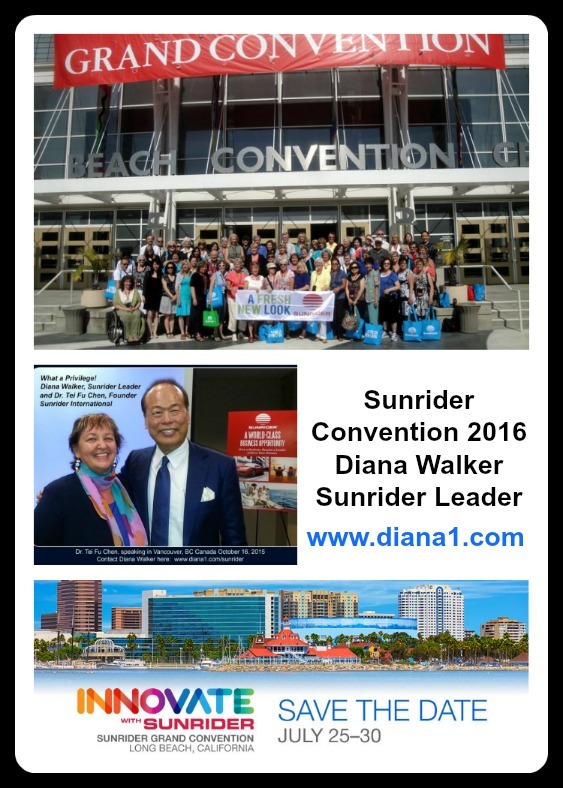 To get started with your own IBO Pages and participate in the superior Sunrider Business opportunity, contact Diana Walker. I just wanted to say how amazing we feel to have Nuplus back in Canada. For those of you who are new, here is some awesome information that may help you understand why we are so excited!! Just try it for yourself and your body will THANK YOU! How does NUPLUS benefit the body’s functions, tissues, and cells? NuPlus contains 5 “tastes” and 5 “colors”. The taste of the food indicates the benefit the food has on the body. When you eat all five tastes at each meal, you find that the body balances and cravings are decreased. Every flavor of NUPLUS contains all five tastes: sour (astringent effect), bitter (cleansing effect), sweet (toning effect), spicy (perspiration effect), salty (softening effect). Research shows that the very pigments that give fruits and vegetables their vibrant colors may themselves be the disease fighters. Scientist now say that the actual color compounds themselves, not just the foods that contain them, are some of the best things you can put in your body. These are the same substances that give fruits and vegetables their hues. They are powerful phyto(plant) chemicals. Ten years ago, scientist didn’t know most of these phytochemicals existed. Nuplus is enhanced with the five color philosophy. Red foods – nourishing the heart muscle, strengthening the heart itself. White foods – nourish the lungs, which provide oxygen to every living cell. Green foods – get their verdant color from chlorophyll which has the ability to block the action of degenerating substances. Green foods nourish the liver. Black foods – nourish and strengthen the kidneys and their related organs. Yellow foods – nourish the spleen and aid digestion. Nutritious whole soy, prepared properly (not isolated soy) is a yellow food in NuPlus. NUPLUS comes in 5 flavors: Simply Herbs, Naturally Plain, Pina Banana, Mixed Berry, Apple-Cinnamon and “Original” (Original contains no beans and is used for babies and people with very weak digestion). NUPLUS is also in the Sunbars, Chocolate or Fruit flavor. In the early days of Sunrider we would ask Dr. Chen: ” If people can only eat one Sunrider product, whatwould you suggest”. His answer: “NuPlus” Nuplus is the fuel that runs your engine, the key that turns the motor on! 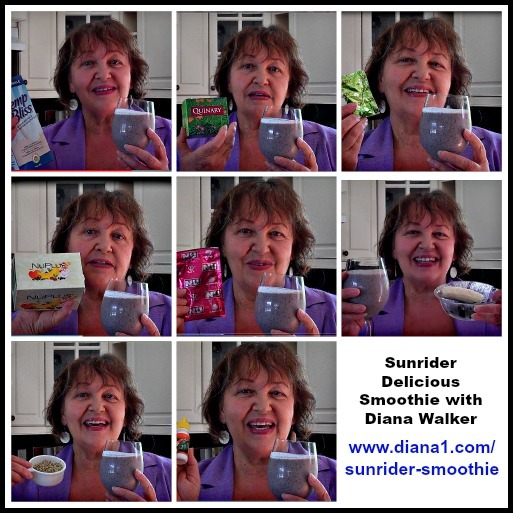 Sunrider smoothie Recipe is quick and easy to make, and packed with nutrition. One of Diana Walker’s favourite recipes contains Quinary and NuPlus. * Sunrider Stevia is perfect for this drink. In USA it is called SunnyDew and Sunectar. In Canada the same formulas are called Suncare Plus and Suncare. Eating healthy and nutritious food can be easy when you have good recipes. 2. Add more Fortune Delight® or water as necessary to reach desired consistency. 3. 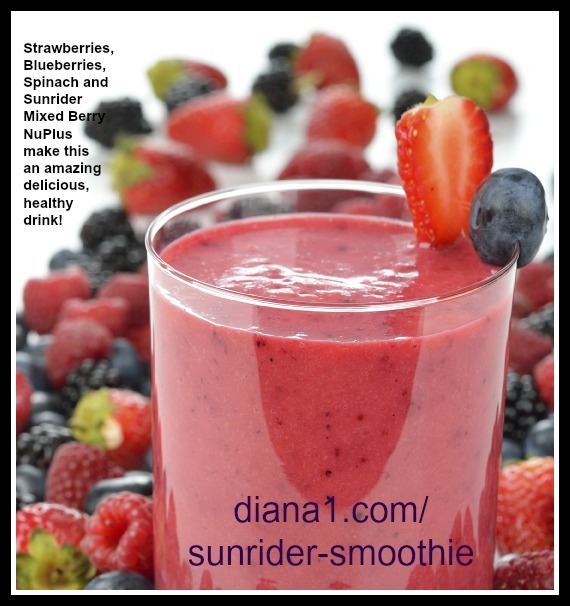 For a cooler smoothie, add ice and blend, or use frozen berries. in Canada and USA. 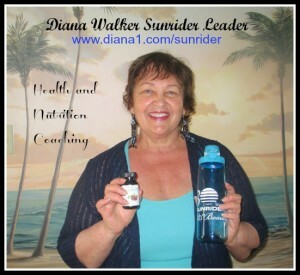 Diana Walker is happy to help you start on this wonderful health journey! 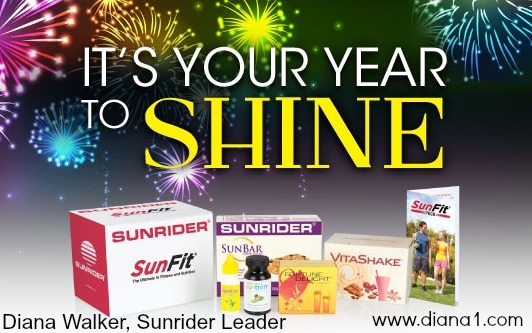 Jesse Walker uses the Sunrider Sunfit Weight Loss Program to lose 16 pounds. At age 36, Jesse was finding it more difficult to lose weight, particularly his “love handles”. He weighed 165 most of his life but reached 180 pounds. He lost 16 pounds with the Sunrider Sunfit Weight Loss Program. Jesse found it was harder to maintain a healthy weight during the last few years. Then he started the Sunrider Sunfit Weight Loss Program. It helps with toning the muscles as well as weight loss. (of course, along with exercise and eating healthy foods). It became easier to eat healthy foods, since he started to lose cravings for junk foods with the Vitashake and Sunrider Stevia. Jesse used 2 Suntrim Plus capsules in the morning and 2 Suntrim Plus capsules in the afternoon. Also Jesse drinks Fortune Delight throughout the day. In the following video you will see Jesse’s results achieved after just 3 months of using the Sunfit Program, along with exercise and good nutrition. Jesse works at a Swim-up Pool Bar in a Resort area in Grand Cayman Islands. He found it particularly hard to lose his “love handles”! He had tried everything that was popular. 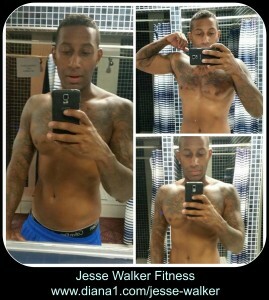 He had been using Whey Protein powder – which can often make you GAIN weight, and Jesse said he was getting “puffy” but did not know what to do. 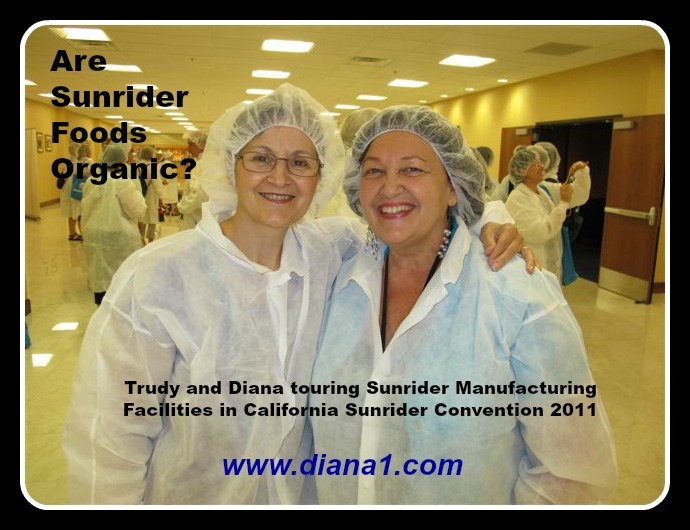 Then he started on Sunrider products, and had terrific results! Diana Walker’s son, Jesse Walker, lives in Grand Cayman Islands. Feels more Alive – wakes up early and runs the beach every day now. 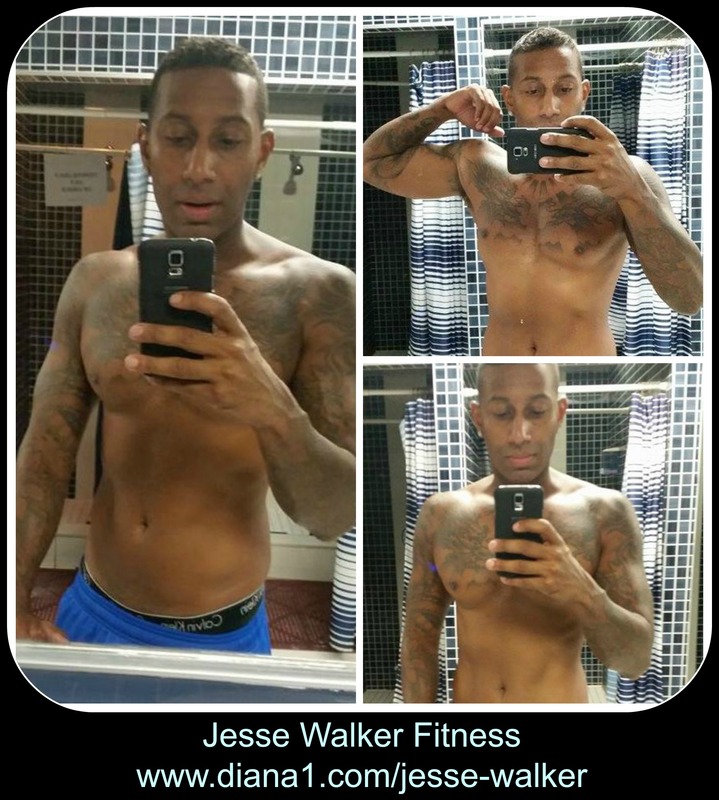 Sunfit Program really, really makes a difference for Jesse! This is an important update to make sure that you will keep your level and get the discounts that you are entitled to. Sunrider requires a minimal qualification but rewards you with generous discounts and other benefits. The qualification must be done every 12 months. If you have not done any qualification from March 1st 2013, your deadline is February 28th, 2014. Retail Member must accumulate $100 retail value every 12 months. VIP Member must accumulate $500 (Retail price) every 12 months. Advantage of being VIP member is that he/she gets up to 10% discount. In my opinion it is better to upgrade to IBO by just purchasing Fortune Delight Business Pack for $100 (plus shipping and tax). As an IBO we receive 20% discount and have other benefits. We then need to qualify with just 200 IBO dollars (Wholesale price) every 12 months. IBO Member must accumulate $200 IBO dollars (Wholesale price) every 12 months. As an IBO we are receiving 20% discount and have many other benefits like additional bonuses and can earn money on purchases of Sunriders who are part of your organization. As you can see you want to keep your IBO Member level. It is important to keep your IBO status to make sure you keep your discounts. 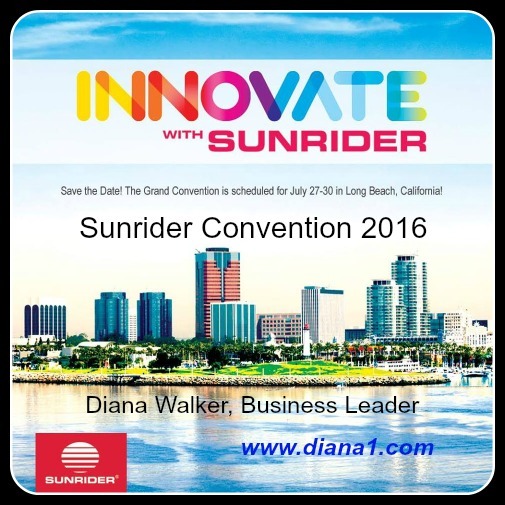 Be sure and contact your Sunrider sponsor for more details. I was watching Dr. Oz on Oprah and he was showing a nutritious food called Purslane. He was going on about how he was born in Turkey and how they eat it there and how great it is for us. Oprah said she’d never seen it before. Dr. Oz said it is not easy to get. Well, I was thrilled! Want to know why? Many years ago a consumer called me. 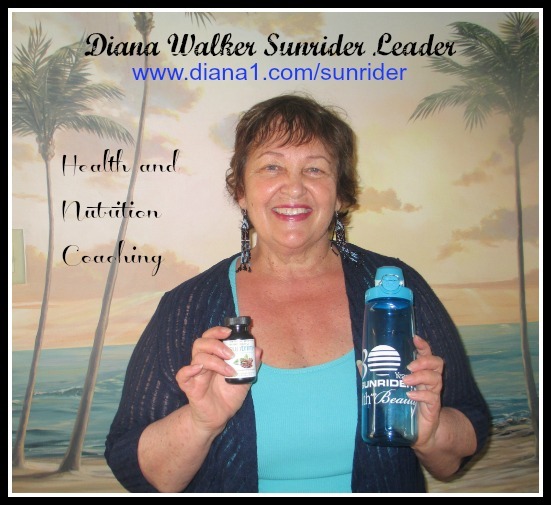 She was all excited because she’d been watching Dr. Andrew Weil, the doctor who worked at U of A and who’s been on PBS and speaks about natural healing. He, too, was talking about purslane and said that it is anti-inflammatory. 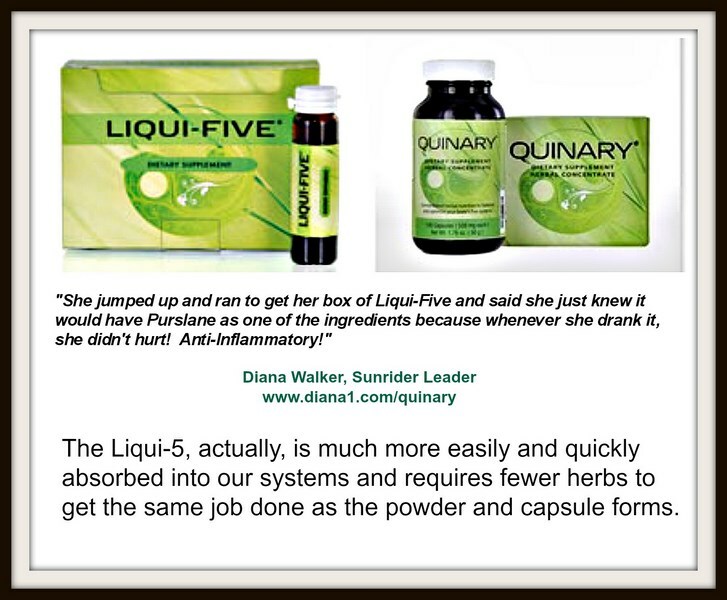 She jumped up and ran to get her box of LIQUI-FIVE and said she just knew it would have Purslane as one of the ingredients because whenever she drank it, she didn’t hurt! Anti-inflammatory!!! She was thrilled to see that it was the second ingredient!!! Well, if that isn’t the most perfect way to get confirmation of how good these products are, I don’t know what is! So, after watching Dr. Oz, I was reminded, again, of how wonderful this formula is and ordered some. Though Purslane, for most, is hard to get, it is easy for us to get in this Chinese herbal formula. Have you ever noticed that powder and capsule Quinary contain 50 herbs while Liqui-5 has only 29? How can we say that all forms of Quinary nourish the body in the same way when there seems to be such a great discrepancy? Once again East teaches West that more is not necessarily better. At the Orlando Regional, Don Caster paraphrased Dr. Chen’s metaphor, “cargo, vehicle, and driver”. In a nutshell, this means that the “cargo” is always the same (system-specific foods for each of the five organ systems). The “vehicle” being a liquid rather than powder is clearly different, which requires a different “driver” (to get the nutrients into our systems). You wouldn’t want a bus driver piloting your plane, would you? The herbs are much more easily and quickly absorbed into our systems and requires fewer herbs to get the same job done as the powder and capsule forms. And since we’re on the topic of Quinary, most of us know that the herbs, highly digestible and quickly assimilable, are an “acquired taste”. That’s doublespeak for “most Americans think it tastes horrible”. Ha! 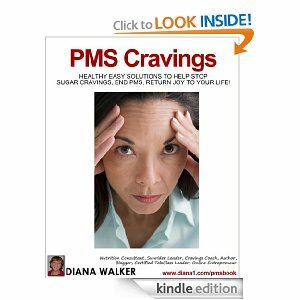 However, upon further study, one discovers the Chinese teaching that the five flavors (sweet, sour, salty, bitter, and pungent), just like the five elements, all have great value in helping the body achieve balance. It is well known that most Americans choose to eat only sweet, sour, and salty, while avoiding the bitter and pungent. Could these out-of-balance food choices be yet another contributing factor to many Americans’ out-of-balance lives? Try the Liqui-5. Listen to your body, and learn what it might tell you about how it experiences this in comparison to other forms of Quinary. The body loves variety and our hunch is that even if your tongue says YUCK, your body will say YUM! In fact, Geneva Peterson tells the story of her two year old grandson waking up in the night, crying for his dad to bring him WICKIE FYE (Liqui-5). Of course the concerned father asked the little boy whether he was sick. The child replied, “No, I just want some Wickie Fye and a sip of miwk”. When the youngster had drunk both, he peacefully went back to sleep. Obviously, the little guy had already acquired the taste! Trish Powers and Renée Emrick were introducing Kathy Bick to these natural foods. When they got to the part about Liqui-5 and the five-flavor theory, Kathy became very excited. You see, Kathy works for Earthwatch, which, some of you may know, sponsors medical teams who go into Third World countries to volunteer assistance to those who need it most. In her travels, Kathy had noticed that in many primitive cultures, some rites of passage are marked by the placing on the tongue of all five flavors — sweet, sour, salty, bitter, and pungent! Chinese White Flower, Scutellaria Herb, Dandelion Root, Gou Teng, Licorice Root, Mint Leaf, Paris Herb, Mandarin Orange Peel, Coix Lacryma-jobi Seed, Fennel Seed, Cinnamon Bark, Poria (Mushroom Powder), Chinese Yam, Ginger Root, Golden Bell Fruit, Sophora Flower, Hawthorn Fruit, Barrenwort Herb, Chuhm Xiong Root, Mongoliavine Root, Fang Feng Root, Panax Ginseng Root, Honeysuckle Flower (Silver Flower), Yeuan Wu Root, Chrysanthemum Flower, Dispacacus Japonicus Root, Angelica Root, Alpina Ginger Root, Angelica Centis Root, Leek Seed, Balloon Flower Root, Bamboo Leaf, Dwarf Lilly Turf Root, Papermulberry Seed, Senega Root, Imperate Root, Cornel Fruit, Forty-knot Root, Burdock Fruit, Cnidium Seed, Reed Root, Broomrape Herb, Chinese CatNip, Asias Herb, Bai-Zhu Root, Lycium Fruit, Eucommia Bark, Morinda Root. 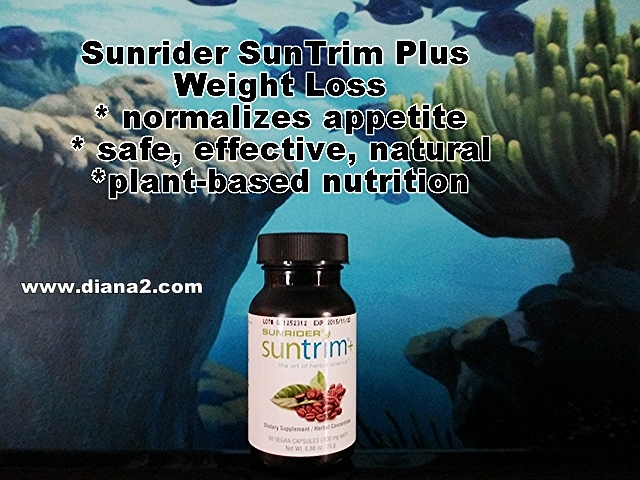 SunTrim PLUS is a new Sunrider product which reduces appetite naturally, containing green coffee beans which help with weight loss and reducing appetite in a healthy way, without cravings. SunTrim PLUS is a fast-acting formula that works from the first time you take it! After just 30 minutes, this ground-breaking supplement helps you feel fuller so you don’t overeat. As you continue to take it, SunTrim Plus can help you achieve and maintain a healthy weight by encouraging healthy eating habits. 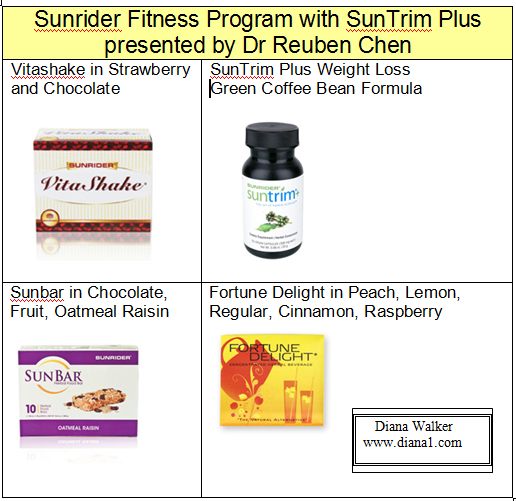 Sunrider founder and herbal expert Dr. Tei-Fu Chen, designed SunTrim Plus to be a safe, effective, natural solution to your weight-loss goals. 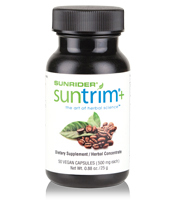 Unlike other weightloss pills, SunTrim Plus does not starve your body, make you lose your appetite, or leave you feeling sluggish, moody, or jittery. Instead, our concentrated herbal formula “pre-satisfies” your appetite with cocoa bean, green coffee bean, resveratrol, green tea, and mangosteen. You naturally feel like eating less so you can achieve the results you are looking for! This new formula contains green coffee beans along with other herbs and antioxidants that was released in time for January 2013 New Year’s Resolutions. You feel very, very satisfied, so you don’t overeat. It is very unique and superior quality. It is wonderful to eat smaller portions, and not feel hungry. My son Jesse – this video was created in January 2013 in Grand Cayman Islands. Jesse found he lost 12 pounds with Hot Yoga and using Sunrider products, including Fortune Delight and the new SunTrim Plus product. Jesse invites you to visit him – and bring lots of SunTrim Plus! !